Are you a professional working in wedding industry? 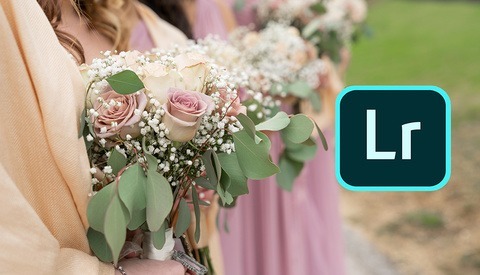 If you're like me, you might be using slideshow software to add a nice touch to your wedding gallery delivery. However, you may find that when you put the slideshow together, it doesn't quite deliver the emotional impact if you don't add suitable music to go with it. For me, this has always been an issue, because the software I use only has a very limited number of tracks available, and only a couple suit the style of work I do, which leaves me reusing the same songs. 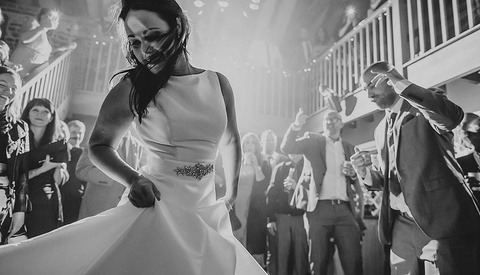 Although my conviction is that photographs truly do speak a thousands words, music is just as important to take my clients right back to that moment and that day, and because every single couple I work with is totally unique, it's important to find the right music to suit their wedding, their personalities, and their taste. To make your job easier and let you focus on what you do best, namely, documenting unforgettable memories that will be cherished for generations, music licensing platform Musicbed has curated songs and playlists, varied in their style, for you to download and use on a subscription basis, although single song licensing is also available if you only need it for the occasional project. Once you sign up for this platform, your subscription will include unlimited download of music for all your wedding slideshows and films without having to worry about uploading your work to social media and streaming platforms. You will gain access to a curated roster with hundreds of artists and composers to find the ideal soundtrack for your work, and Musicbed also provide several curated playlists split into styles and themes to make navigation easier. For example, playlist "Romantic" will get you started in the search for that right track. While you browse the website, you can start listening to a playlist and let it play in the background. The search options give you tools to include or exclude specific characteristics, such as instrumental or lyrical. You can even pick certain instruments, styles, mood, and more. But, if you're really struggling to find a suitable song, Musicbed customer support will assist in the search. The feedback Musicbed has received includes praise from filmmakers, such as White in Revery, for making their job and lives so much easier, whose "curated selection of intimate, ethereal songs with a focus on falsetto vocals handpicked for wedding films" playlist you can view here. Other comments point out the range of music available that helps photographers and filmmakers choose the right song they're looking for. The subscription includes several tiers of options available based on your requirements, as well as single song pricing. If you'd like to try out Musicbed yourself, the platform is offering our readers their first month free! 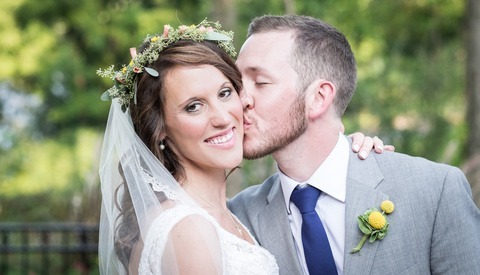 Simply use promo code FSTOPPERSWEDDING when you check out on the website; the offer ends on April 16. What music will you find? Commercial Wedding Photography: Is It for Everyone?